Last October, we formed a partnership with the University of Colorado Boulder’s PhET Interactive Simulations project. This month, 15 PhET simulations went live on the LoL platform! 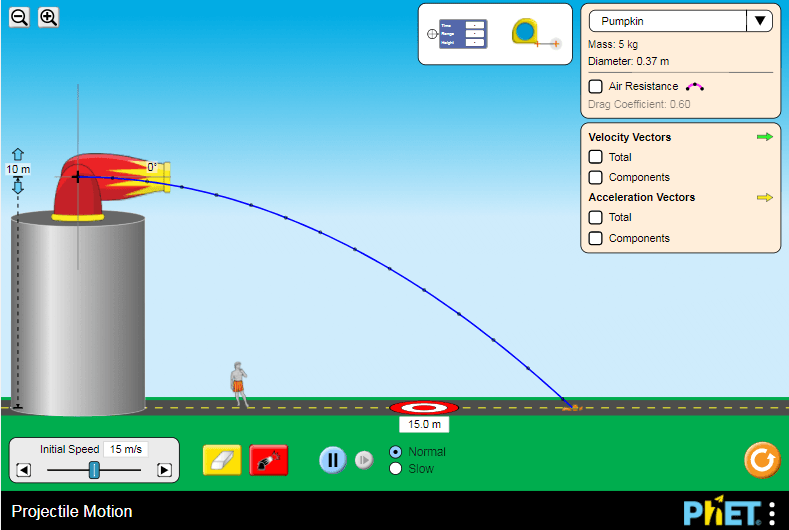 Teachers can access PhET simulations on Legends of Learning using their free account. There is no requirement to set up a teacher account.